Perry's Computer Services offers support for small, peer-to-peer computer networks often found in a small business or home office (SOHO). 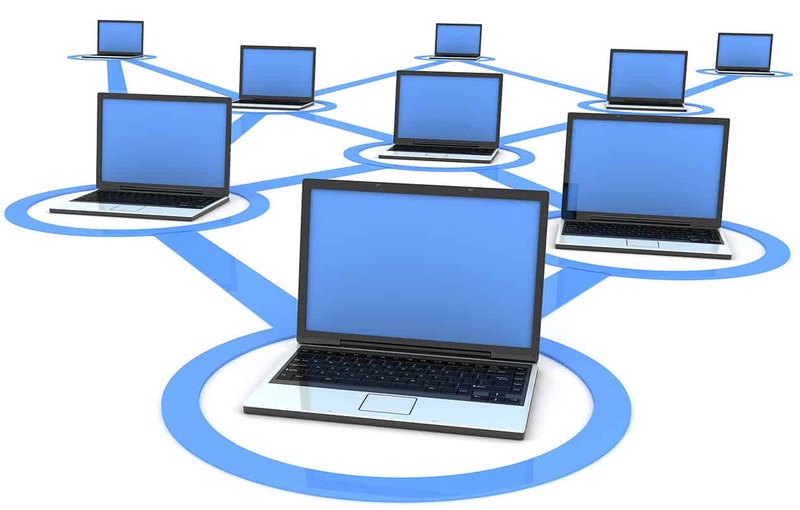 Peer-to-Peer networks consist of 10 or fewer devices networked together which allows for the sharing of computer resources, file and folder sharing or the sharing of a printer. A dedicated Windows server is not required to successfully maintain this type of network. Peer-to-Peer networks can be hardwired with Ethernet cable, completely wireless or have a mixture of wired and wireless devices on the same network. For mid to large-size networks, a dedicated Windows server will be required. At the current time, I do not provide service for these types of client/server networks. CompTIA A+ Certified Technician Ready To Help You! Service and repair all brands of Microsoft desktop computers and laptops.